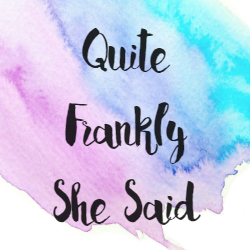 If you've not heard of dotcomgiftshop.com before, they've been around for just over a decade and stock the most wonderful stylish, quirky and original gifts and home accessories at really affordable prices. 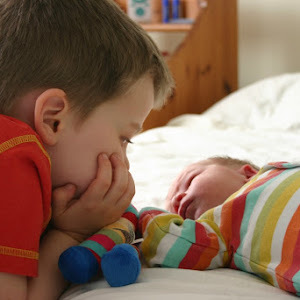 They have ideas for the home, for children, accessories and gift ideas too and everything is shipped quickly and efficiently. If you sign up for their newsletter, you get free delivery when you spend over £20 which is very cool - I hate paying delivery charges! I spent a good while browsing the website before finally settling on some fabulous classic outdoor games to review. 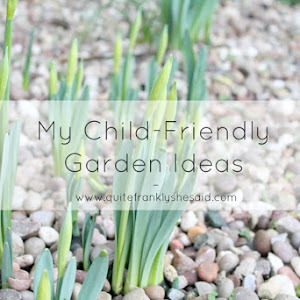 I chose Giant Pick Up Sticks, Quoits, Tin Can Alley and Paddle Ball. The total of these came to less than £50! 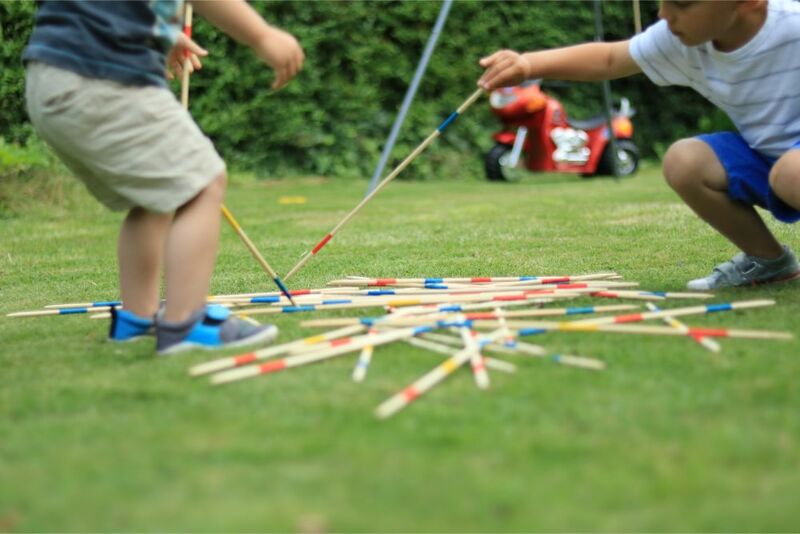 My stepdaughter got a normal sized version of Pick Up Sticks for her birthday back in April and the children are all obsessed with playing, so I just knew that they'd love the giant version. 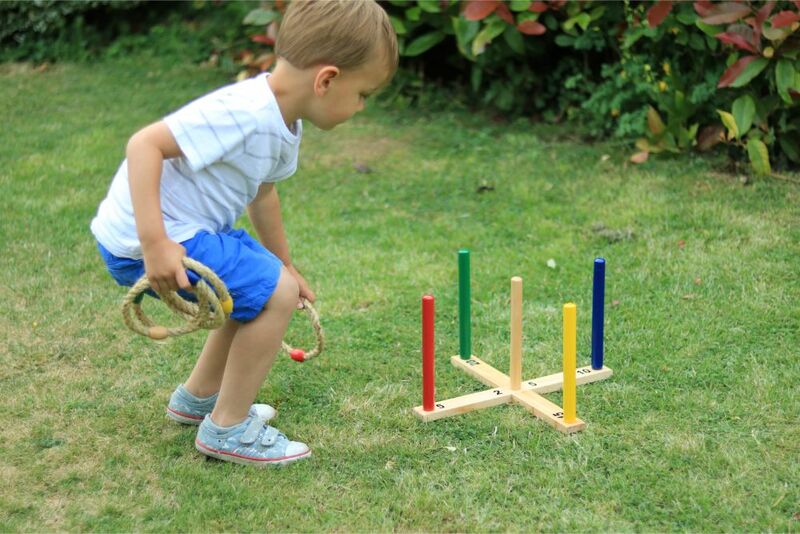 The game includes 41 sturdy wooden sticks painted with different coloured stripes. 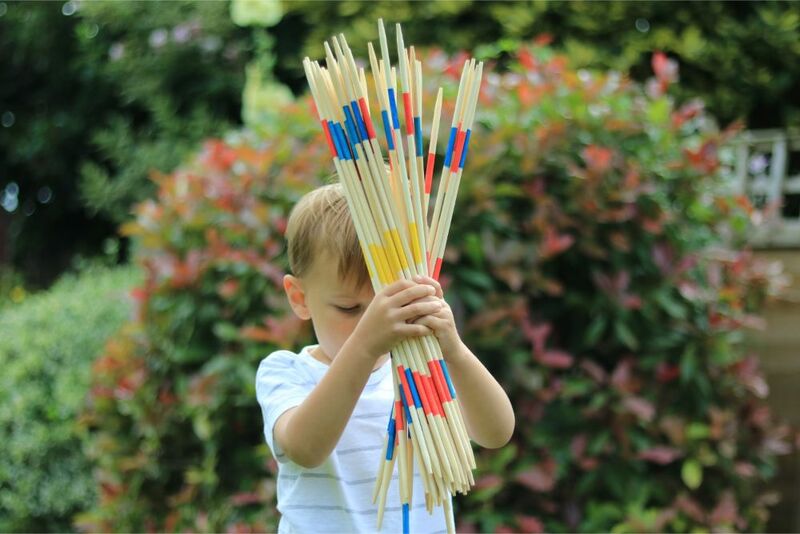 The different sticks have different points values and the aim of the game is to pick up a stick without moving any of the others, and the person with the most points at the end wins! 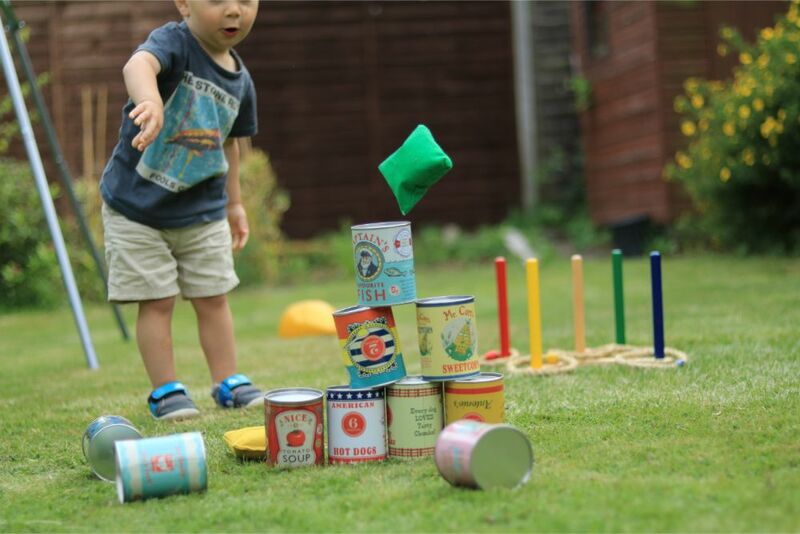 Tin Can Alley is JJ's favourite game, and he is really good at it considering he's not even two yet. 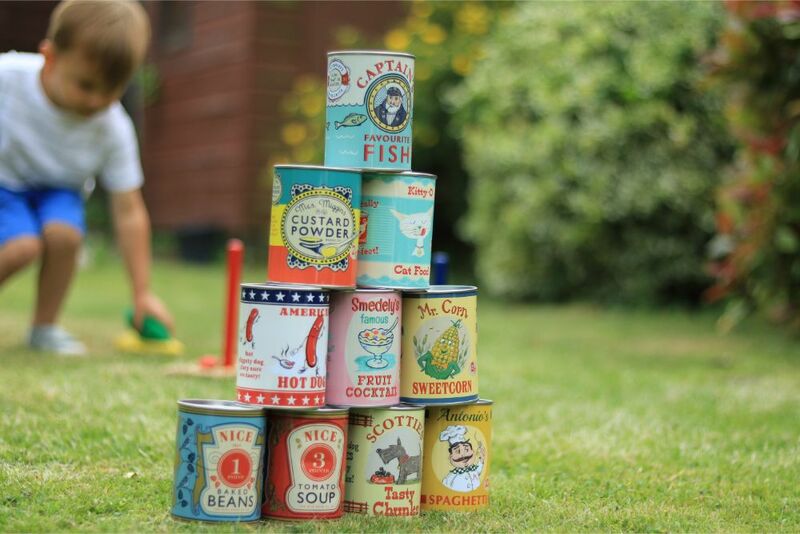 The tin cans are really solid and I love the vintage designs on them, especially the hot dogs and the custard powder. I feel like I have been transported in time with this game! There are ten cans and three different coloured bean bags - but I'm sure you don't need me to explain how this game works! You can stack the cans in various ways, we like to stick to the classic pyramid and see how many we can knock down. It's really addictive! 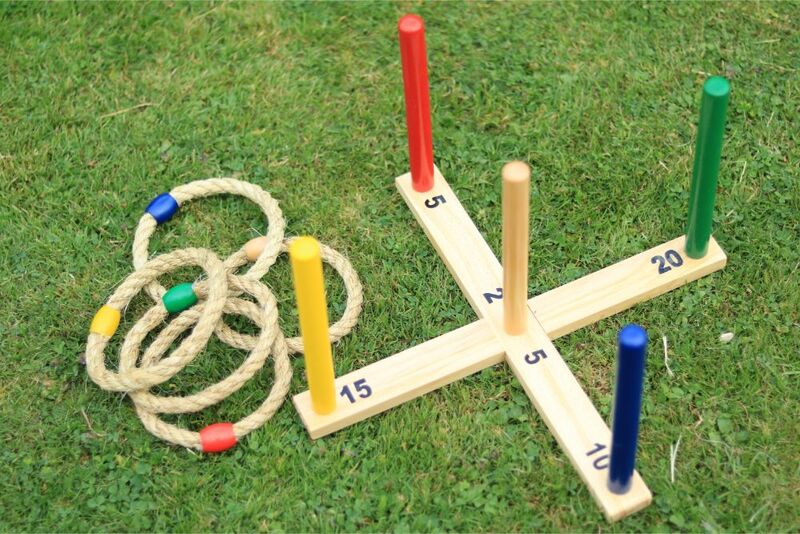 Quoits is a game I hadn't heard of until I spotted it on the website, although my Nanna said she used to play this at school using rubber hoops. 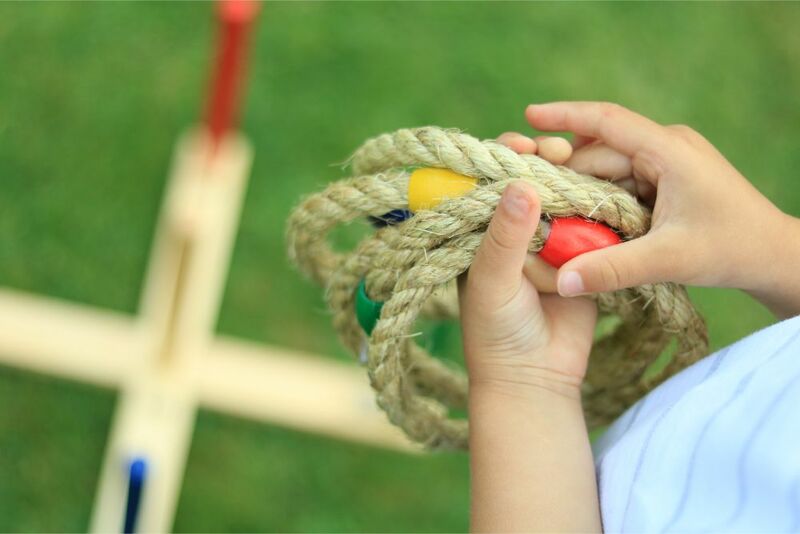 There are five quoits pins which each have a different points value, and each player takes turns to through the five hoops. The player that gets the most points in total wins! It's a lot of fun, and it reminds me of being at a fair or carnival. 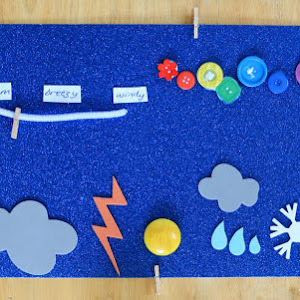 A bonus with this game is that it helps the boys to practice their numbers and colours, too! The Paddle Ball is a really cool but ever so frustrating game! 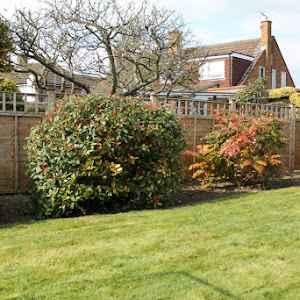 We have no shots of this in action as it is so hard - even Ian and struggle to get it going, but that is all part of the fun of it. 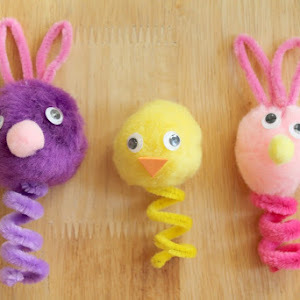 It's a light wooden panel with a small pink rubber ball attached by a thin piece of elastic string. The aim is to bounce the ball on the paddle but it is much harder than it sounds and Ian and I have got quite competitive in our attempts! 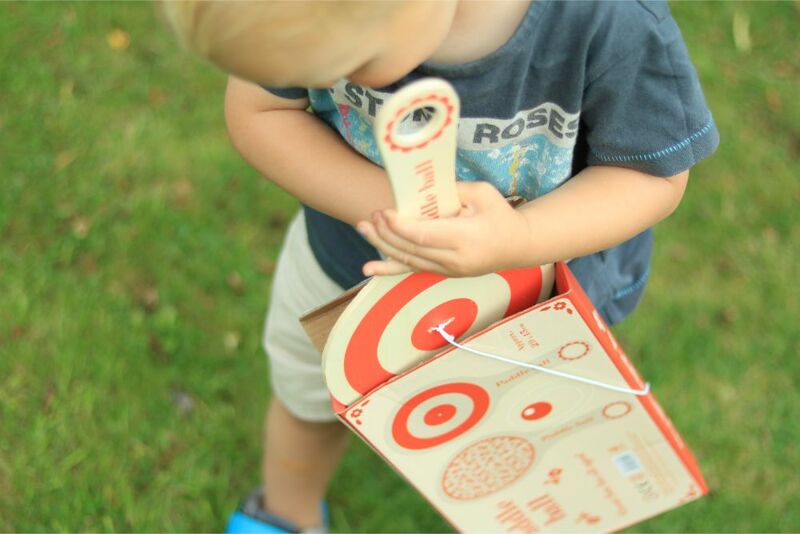 We've had weeks of fun with out outdoor games from dotcomgiftshop.com and they are so well made that I am sure they will last for many more summers. We're getting married next year, and our evening venue has an awesome outdoors space, so Ian is planning on having outdoor games like this at our wedding reception, he is that impressed by them! You can find all of these games and much, much more at Rex London.